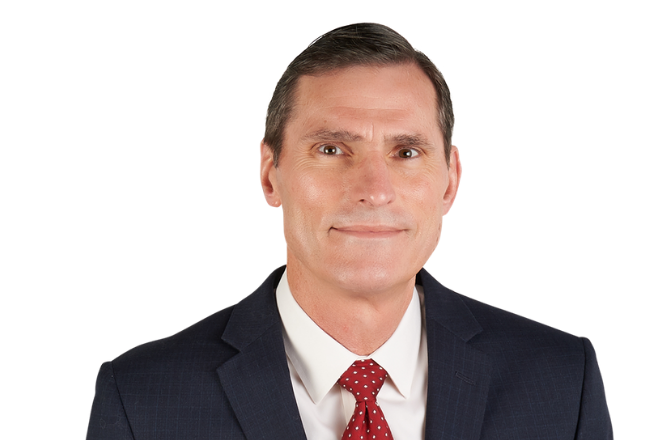 Jim Warta joined the Pugliese Associates staff as a lobbyist in 2019 after several years of consulting and government/regulatory affairs in the private sector. Jim has considerable experience and a broad knowledge of the Life Sciences, Energy and Telecom industries. He has worked for consulting firms KPMG and TVG for over two decades and has extensive relationships with clients, large and small. Jim has represented organizations before the Pennsylvania Public Utility Commission and the General Assembly for over 20 years. He has worked on a myriad of legislation and regulations that have sculpted the industries to their present forms. Of notable interest, he has worked specifically on competition in telecommunications and the restructuring of the energy industry to its present market place. He remains active while serving on numerous industry and local committees. Jim graduated from Central Michigan University with a Master of Science degree in Business. He resides in southeastern Pennsylvania.